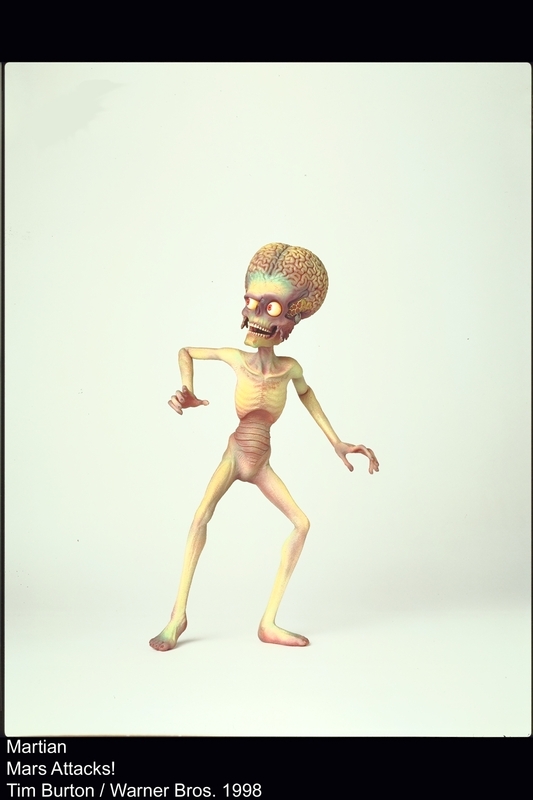 The design team worked alongside director Tim Burton to bring to life the Martian character that had originally been created by illustrator Norman Saunders for Topps trading cards. The completed models were scanned to assist creating the computer generated animation featured in the live action Feature film. 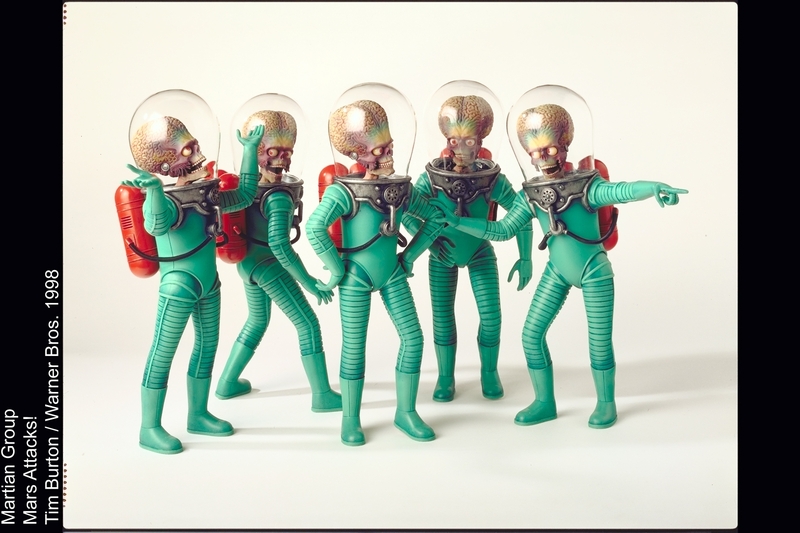 15 life sized Space suited Martians were also fabricated to be used during principal photography.